As I was researching how different teams run daily stand-ups, I ran across Jason Yip's description of how he uses music to gather the team. This is not the first time I've that come across techniques that use songs for meetings. 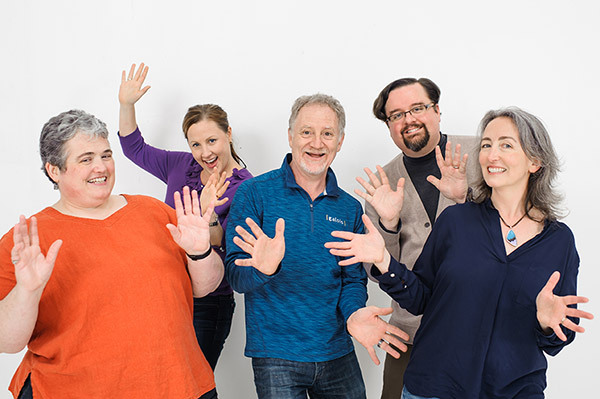 For those of you looking to add a bit of zip to your meetings, and those who just want a funky playlist in your collection, we offer this selection of thematically excellent tunes. Enjoy! 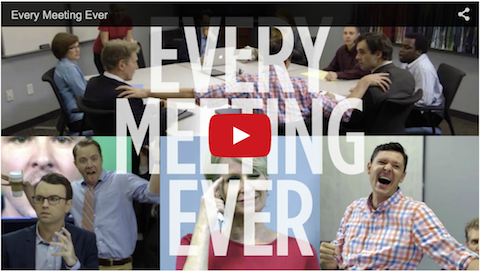 Better meetings - it’s a big freaking topic. Better how? For what reason? What exactly do we need to make better here anyway? When you tackle a big challenge like improving your company’s meetings, it helps to look at the problem from different perspectives – to back up and consider the big picture, then learn specific techniques you can put to work now. 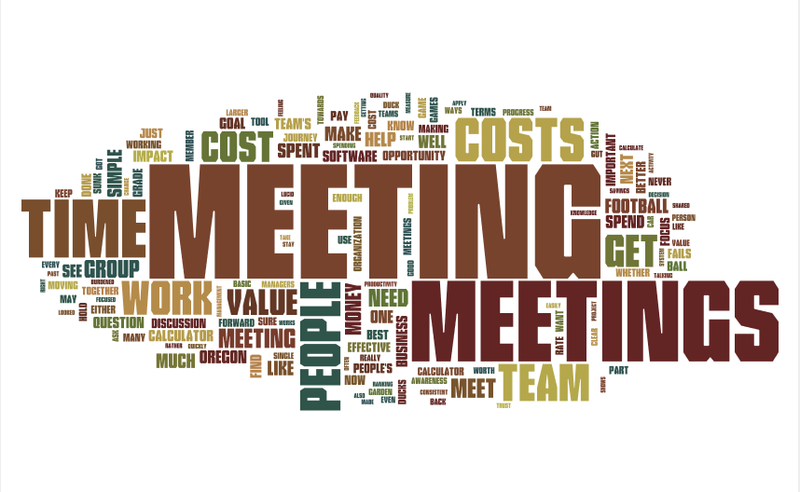 After completing our recent multi-day planning session, I grabbed all the words we'd written down and slammed them into Wordle. We are so passionate about who we serve, why we serve them, and what we do - I was curious as to what themes would emerge from our free-form discussion, and whether those themes would match what we've been talking about lately. 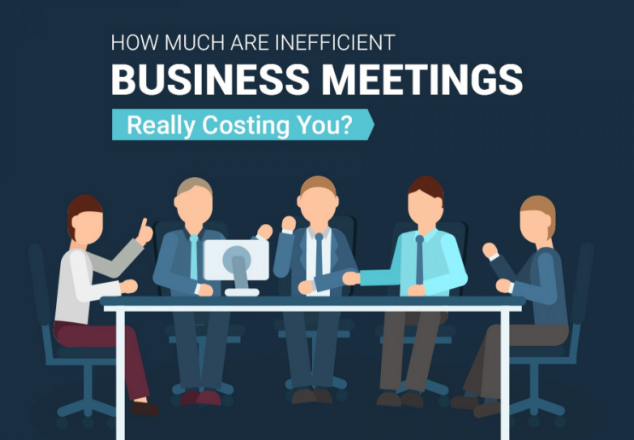 Ok - I know I promised I'd write next about how to calculate the costs of time spent in meetings, but I felt this needed to be said before it was too late. Thank you for helping me finally understand American football. I'm not a natural sports fan. I enjoy playing ultimate frisbee, because I get to run around and can sometimes get my dog on my team. I like watching soccer games, but mostly because I live in Portland where the beer is good and the Timber's Army keeps us entertained. But football... meh.